Growth doesn’t always occur in a neat, organized way. 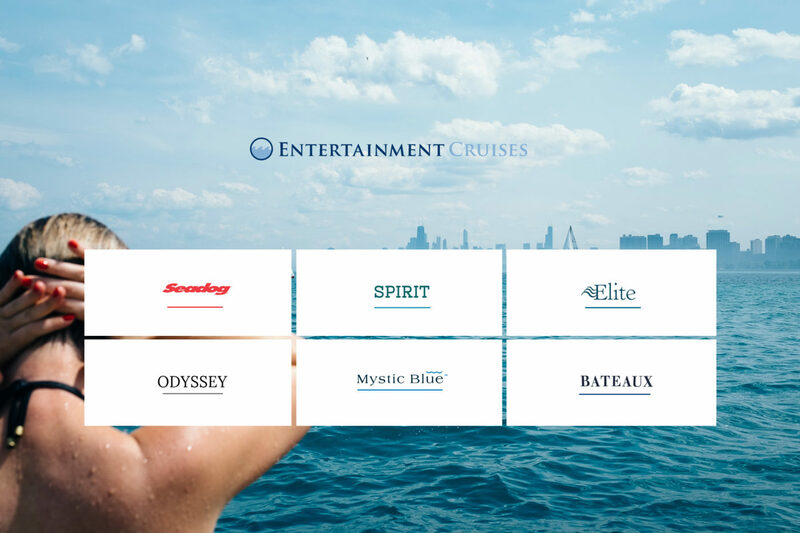 When we partnered with Entertainment Cruises, they were managing more than 15 web properties for their five growing brands whose campaigns were siloed by market. This was the result of a long run of growth and acquisition up and down the eastern seaboard that created business efficiencies. And the acquisitions led to fractured brand and transactional experiences for users, which was only compounded by a marketing team that couldn’t work closely together. How could they make good marketing spend decisions with all these unknowns? Someone needed to throw them a line. So they called on us. First we needed to identify where SEO and brand value existed for their newly acquired fleet, then we could unify the experience for users and unlock the cross-sell opportunities that consolidation offers. 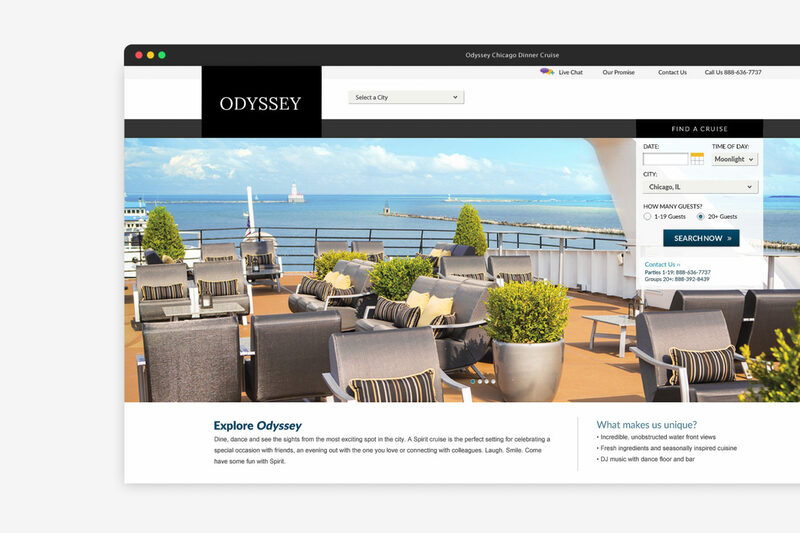 What Entertainment Cruises needed more than anything was an incisive view into user analytics, so they could make data-based marketing decisions. So we created a streamlined web experience and programmatic media campaign that maximized impact and uncovered new audiences for their expanded offerings. 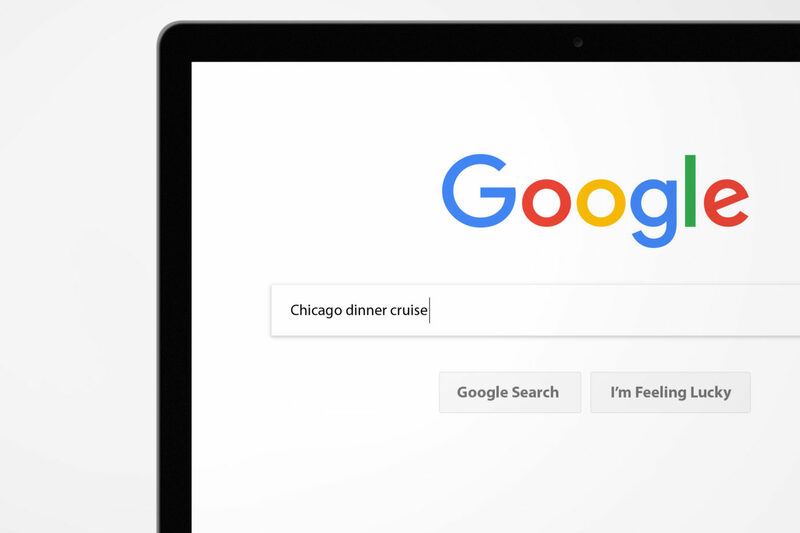 After auditing and identifying opportunities, we created a cruise widget that allowed users to explore all the offerings and ensured we had the data to better address their needs. If someone was looking to host a wedding and just doing some initial exploring, we could help nudge the conversation forward. If someone was trying to book a cruise that was full, we could show them a similar offering. We wanted to ensure we left no one at the dock. How do you create a seamless user experience across brands while building an operationally efficient CMS? And from an SEO standpoint, how do you consolidate multiple websites without losing revenue-generating traffic? We took a deep breath and dove in. We looked at shared search patterns across sites to identify content themes and created redirect strategies at the domain and individual URL levels to maintain traffic, avoid error messaging, and most importantly, to send signals to search engines on which pages to rank in organic search results. Clean, modern design and atmospheric photography, inspired by luxury hotels, showcase the experience, chic decor and spectacular skyline views. 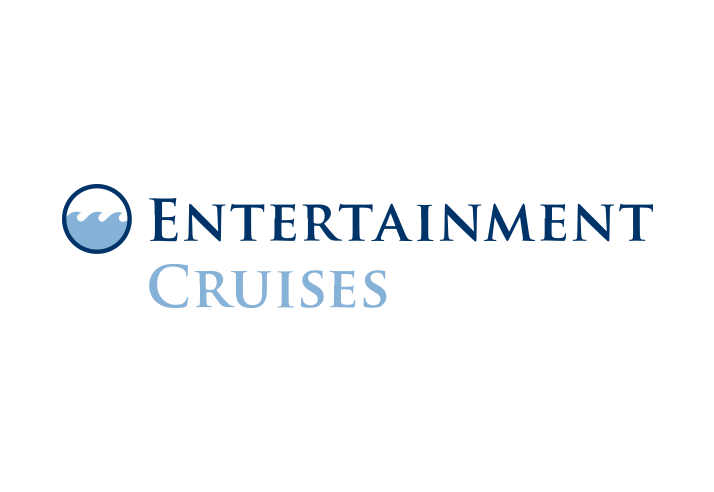 It was truly a web experience that let users virtually step onboard. Along with client-provided copy, editing filters crucial to the sales process ensured a cleaner, more easily navigable experience. 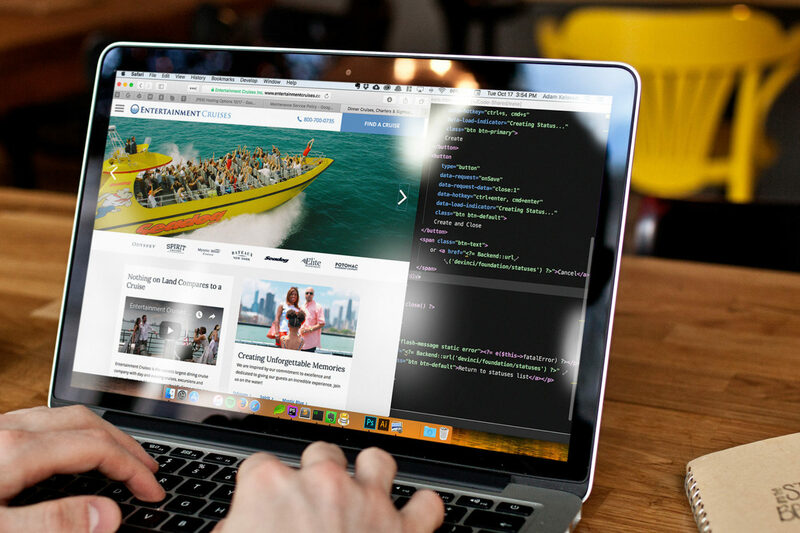 We launched Entertainment Cruises’ new websites just in time for high tourist season. Through careful research and planning, organic search traffic increased by 18% compared to the previous year. There was also a 14% increase in new visitors, and based on online survey feedback, the majority of visitors are finding what they’re looking for. The programmatic display campaigns ran and returned 562% on the spend. 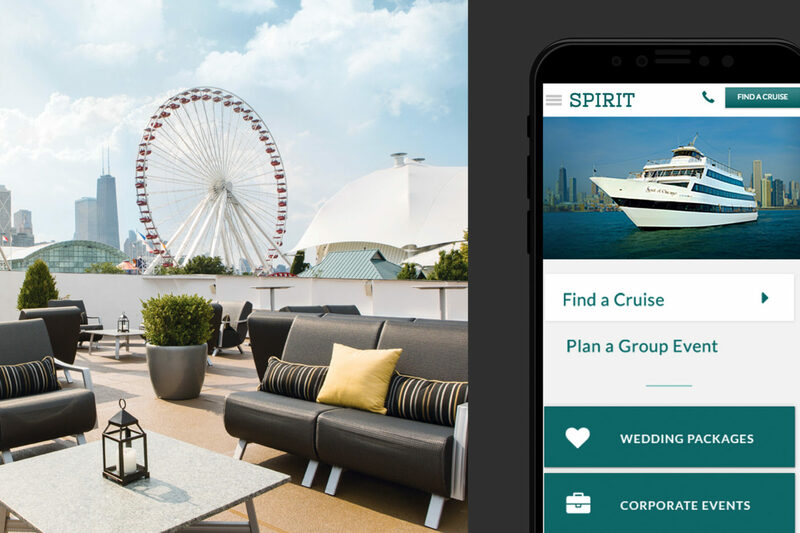 Consolidating campaigns helped Entertainment Cruises get ahold of their marketing initiatives, and the reporting gave them insight into performance that they didn’t have before. Beyond an increase in visitors, Entertainment Cruises’ fleet recently saw an increase in ticket sales, with the best July 4th it’s had in five years.